Michael Bruce is heir to one of the largest real estate empires in the world. Having lost most of his family in a terrible accident when he was six, he spent his formative years in boarding schools in Europe. It was there he met Tony Toronto and Andy Lewis, who became his closest friends and surrogate family while growing up. After graduation, he spent several years abroad before returning home to follow in his father’s footsteps, helming the family business and fighting crime on the streets as Black Torrent. 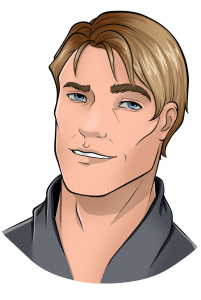 Currently a powerful and charismatic CEO, Michael struggles to balance life and crimefighting, while dealing with the ghosts of his father’s past, as well as his own. Ravenswood Cadavre grew up in a small town in the middle of nowhere. Though he favored photography, he ended up studying accounting in college. In his early 20s, after a series of negative life situations, he started to drink heavily. At the request of a colleague, he began taking photographs for a local insurance company, which pushed him to start formal work as a private detective. Through a bit of luck, he was hired by billionaire, Michael Bruce, to do some investigative work — a job that led to him giving up liquor and turning his life around. 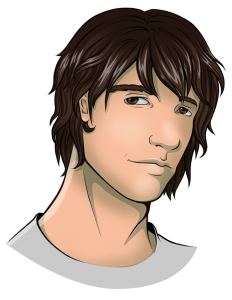 He now works for Michael full-time as a security specialist, and after-hours as the hero, Overcast. When off-duty, he helps run a local coffee shop with his fiancée. After graduating from high school, Melody Krol began work as a barista in her father’s coffee shop. It was there that she met Ravenswood Cadavre; the two became close friends and eventually fell in love. 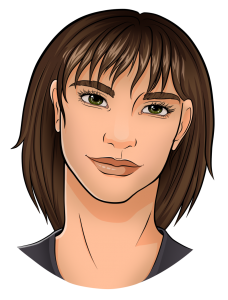 Young and naive, the traumatic experience of being the victim of an after-hours robbery spurred her to take a martial arts class and learn self-defense. 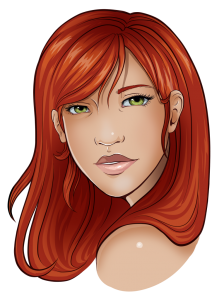 Soon after, at the invitation of her fiancé, she joined the ranks of Team Torrent as the heroine, Zephrya. 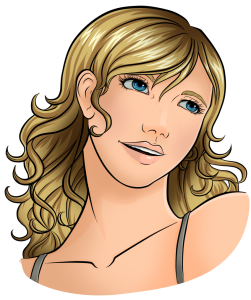 Strong and outgoing, Melody continues to grow as a businesswoman and a crime-fighter, and desires to one day take over the coffee house from her parents. 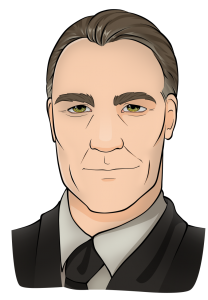 To the world, Ulysses David is the COO of Bruce Development, cousin and silent business partner of the late Matthew Bruce. 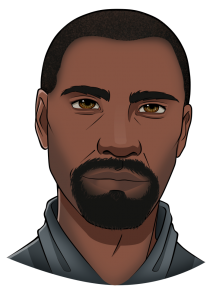 However, to a choice few, Ulysses David is none other than Matthew Bruce himself, entrepreneur and the original Black Torrent. 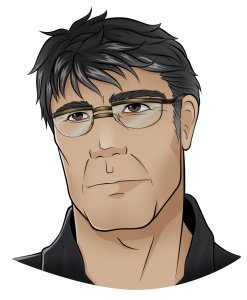 Yule oversees the daily operations of the Bruce Empire, while coordinating the efforts of Team Torrent behind-the-scenes. Having to hide the fact he is still alive is only one of Yule’s challenges, which he soon learns as the secrets from his past begin to surface, threatening to unravel everything. Son of Lloyd Brooks, the “Rib & Chicken King”, Aaron Brooks had no interest in working in the family business and instead joined the police force, eventually working his way up the ranks to Police Captain. A good cop in a bad system, Brooks struggles to balance his job and family, while trying to keep the peace in a police force riddled with corruption. An active supporter of his father’s campaign for Mayor, Aaron also assists Sara Wolff in various programs to promote child safety and keep kids out of gangs. One of the most successful real estate developers in the world, Martin Bling’s extravagant lifestyle and flashy demeanor has been the subject of countless newspaper articles and at least two reality shows. He is the man behind “Bling City”, a gambling and entertainment hot spot created to rival Las Vagas and Atlantic City. Bling is as well known for his womanizing, as well as his less-than-ethical business dealings. Not afraid to use his money and power to get what he wants, the billionaire also donates heavily to various research and charitable organizations–a practice some argue is more of a public relations gimmick than true generosity. Considered one of the top five most powerful men in the country, he is clearly in the public eye…as well as under the watchful eye of Team Torrent.